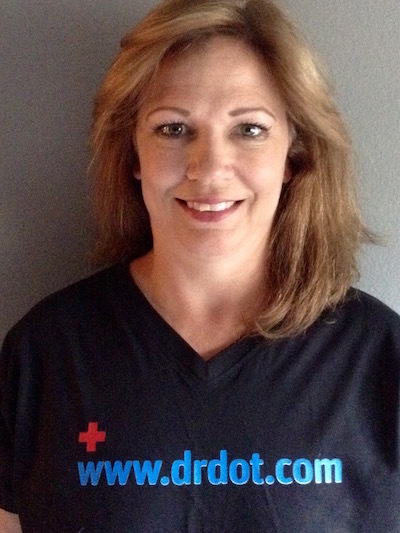 ​Louisiana Licensed Massage Therapist and a member of the NCBTMB. I've been practicing for 9 years. I currently own and operate a studio where I have built a wonderful dedicated clientele. My massage technique includes both Swedish and deep tissue, resulting in a nice firm massage that provides each client with their preferred pressure. Providing relaxation as well as pain relief through massage therapy. I will leave you feeling like you definitely received a quality massage. Table and/or Chair massage Back Stage, Home, Office, Corporate and hotel guest.